Best known in North America as “star fruit” due to its shape when sliced cross-wise, the carambola is actually native to Sri Lanka. There are many varieties of this fruit grown in tropical regions around the world. Its flavors range from sour to sweet and are sometimes described as a combination of grape, apple, pear, and citrus. Unique and novel in shape, it’s often seen as a garnish for other foods. 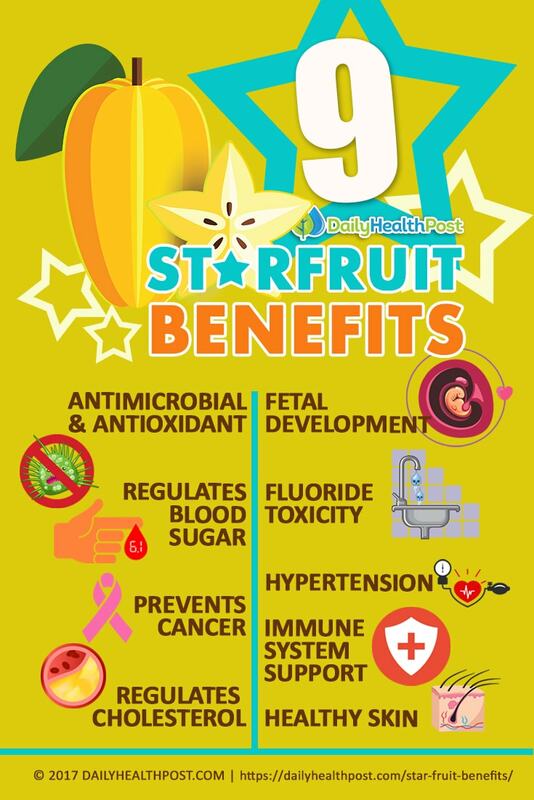 But star fruit dietary benefits are even more impressive than its shape. Most notably, the leaves, flowers, roots and fruits are edible and have been used in Eastern and South American medicines for centuries. 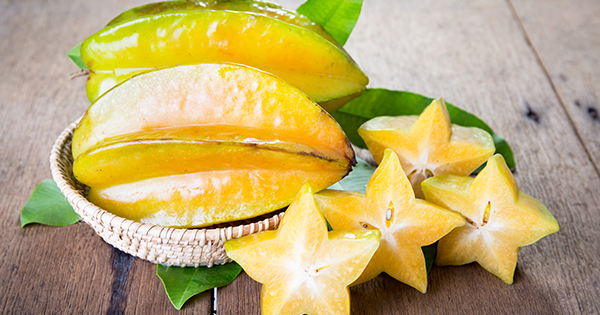 Low in sugar and calories, the star fruit is high in vitamins, minerals, and antioxidants with protective benefits against hypertension, diabetes, and high cholesterol. It’s also widely used as an antibiotic, analgesic, and anti-inflammatory medicine. 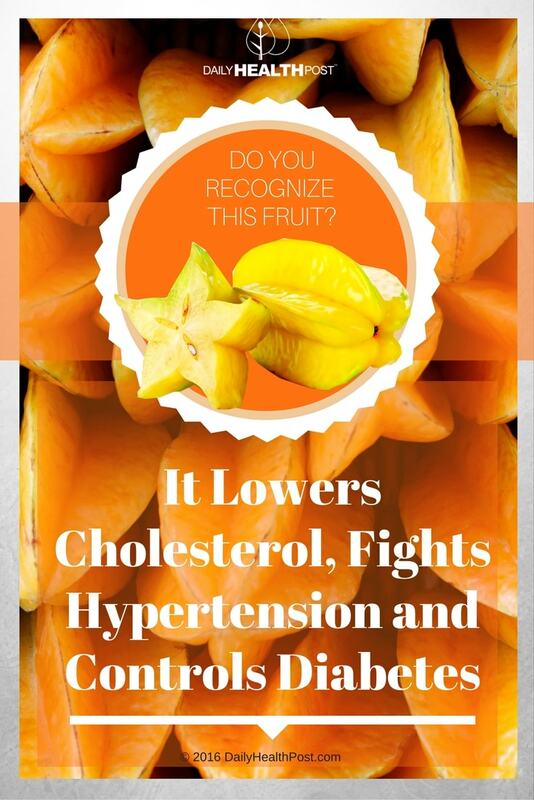 Please note: carambola is toxic to those suffering from kidney disease. A Brazilian study found an amino acid in star fruit that easily binds to ether, alcohol, and acid groups, which researchers name “caramboxin”. In the phytochemical family of oxalates, this acid aids in plant and animal metabolism. Healthy kidneys dispatch the amino acid as a matter of course but in the case of kidney malfunction, it can accumulate. It then enters the central nervous system, causing symptoms from uncontrollable hiccups and vomiting to seizures and coma—called “star fruit poisoning” (1). For people on dialysis, star fruit will almost always cause a severe adverse reaction and can lead to death if not treated quickly and properly (2). 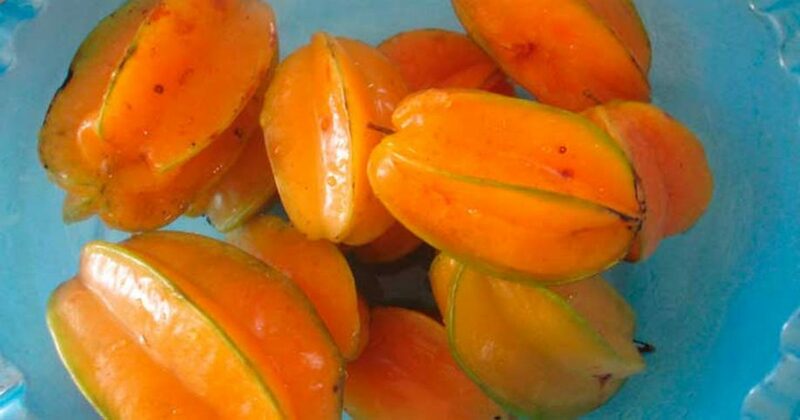 Drug interactions: the juice of the star fruit significantly inhibits the activity of a particular enzyme that is critical to drug metabolism (CYP3A) (3, 4). If you are taking any pharmaceuticals, please consult your healthcare provider before eating even one star fruit. If it’s safe to do so, proceed with glee.